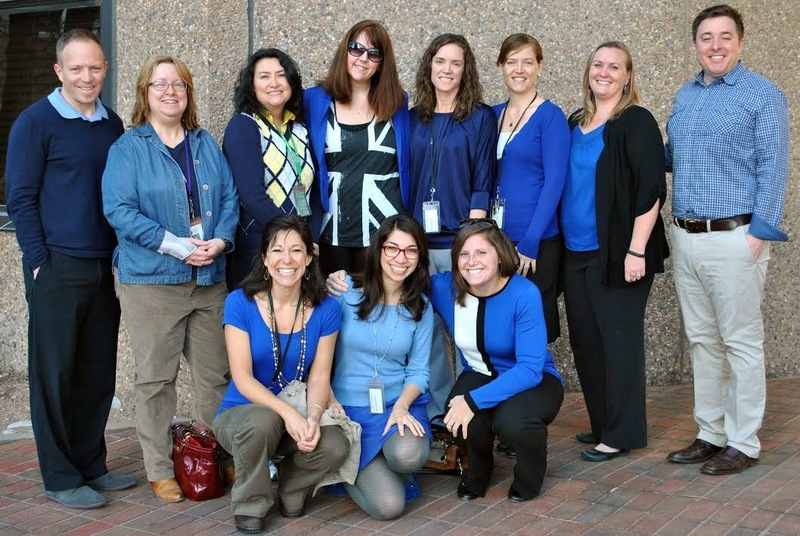 The Injury, Suicide and Violence Prevention Unit at the Colorado Department of Public Health and Environment (pictured above) kicked off Child Abuse Prevention Month by participating in Wear Blue Day on April 1st. Wear Blue Day was sponsored and promoted by Our Kids Your Kids, a small group of community-based nonprofit organizations serving Colorado's abused and neglected children. If your organization would like more information on the coalition or would like to better collaborate to fulfill the unmet needs of Colorado's most vulnerable children, please don't wait. Email help@ourkidyourkids.org today. Learn more at Our Kids Your Kids.